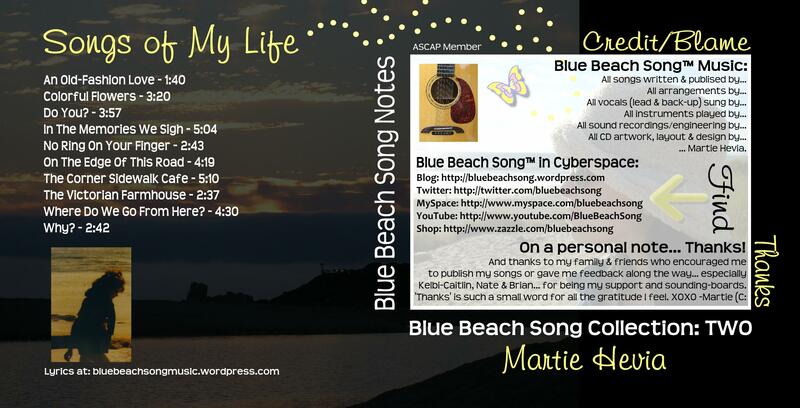 NOTE: First, apologies for being AWOL from my blog the last two months, but with the holidays, the out-of-town-family visits, my health, and finishing work on my second album, I have not been able to write much. But, good news, I finished my second album. 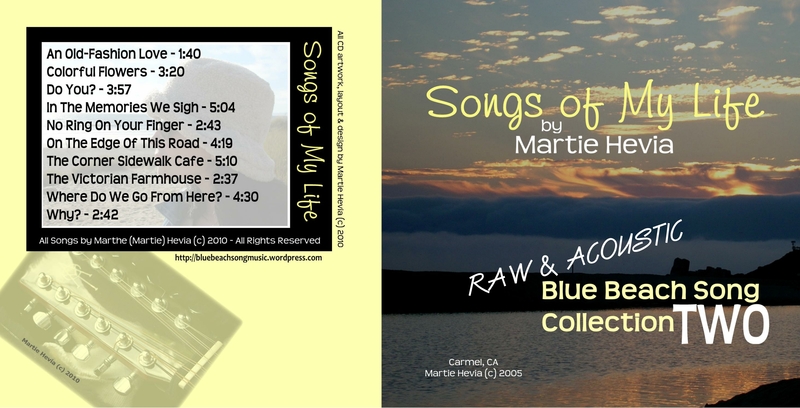 In the CD artwork, you will note that the design is basically the same as the first, purposely so, to visually give a cohesive look to the Blue Beach Song Collection, whose purpose is to document and collect the songs I have written over the decades. The recordings are simple, acoustic, one-takes, just like in the first album. There is a lot I have yet to learn about sound recording or sound engineering or singing, for that matter. But I have never considered myself a singer, I just write songs about my life and hope others find something in them that touches them. 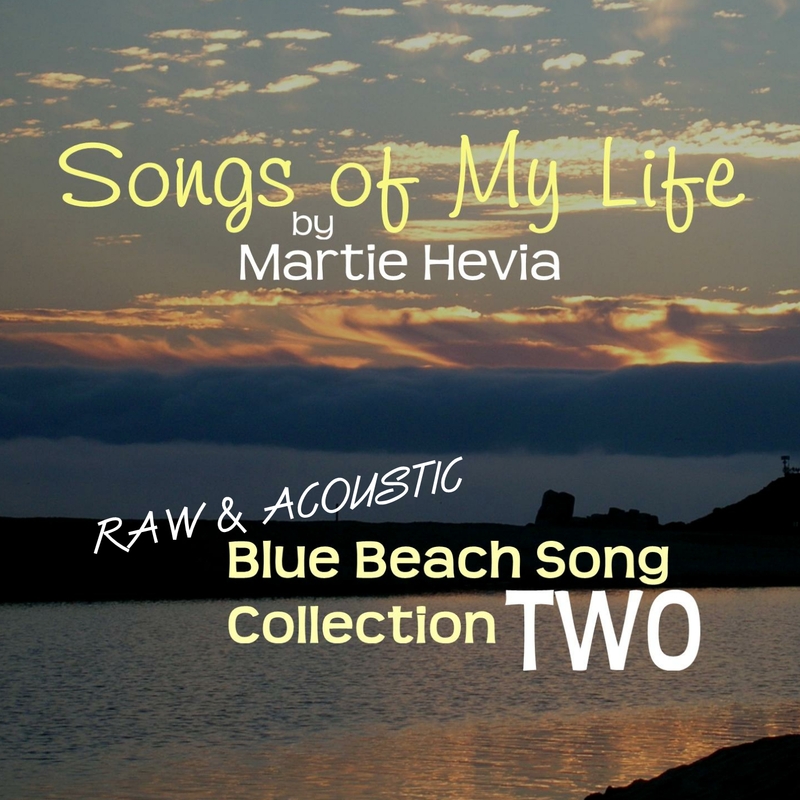 If you are interested in reading the lyrics, as you listen along, go to this link: Blue Beach Song Music | Lyrics, part of my other blog, Blue Beach Song Music. 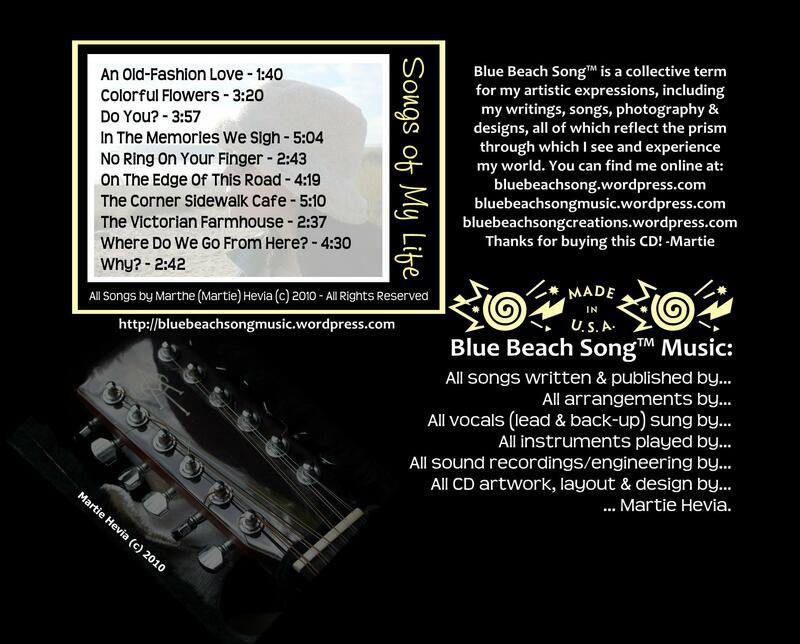 The album is available as a physical, hold-in-your-hand, CD at Amazon! Let me know what you think. Your feedback and comments are always welcomed and appreciated.